Located in the midwestern and Great Lakes regions of the U.S., Indiana is the 16th most populous state in the country. Home to 6.6 million residents, the state’s largest city and capital is Indianapolis, which has been nicknamed the “Crossroads of America”. 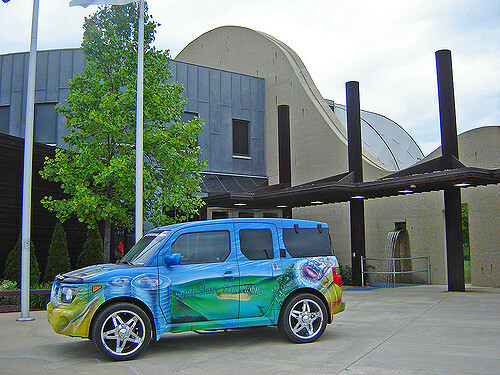 With its diverse economy and fertile landscape, Indiana is a popular midwestern state to call home. If you’d like to live in The Hoosier State, we’re serving up the 25 safest cities in Indiana for 2016. Related: Check out our Indiana Public Records guide. Our list was compiled based on FBI violent crime stats and proprietary BackgroundChecks.org research data. Rates are normalized per 100,000 residents with the state average being 365 for violent crime and 2,649 for property crime. This is calculated by taking (# of crimes/population) * 100,000. 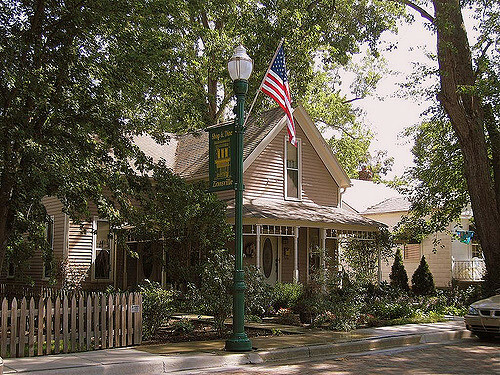 A suburban town in Boone County, Zionsville is home to 14,100 residents. 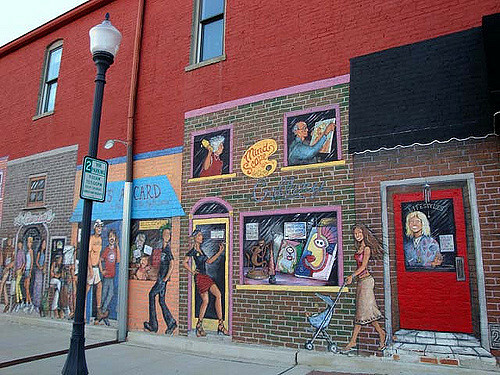 Just 18 miles northwest of Indianapolis, the town is a part of Eagle Township and is known for its village-style downtown district, with brick-paved Main Street. Zionsville is the safest place to live in Indiana, with no violent crime at all and the chance of being affected by property crime here also very small, at just .01%. 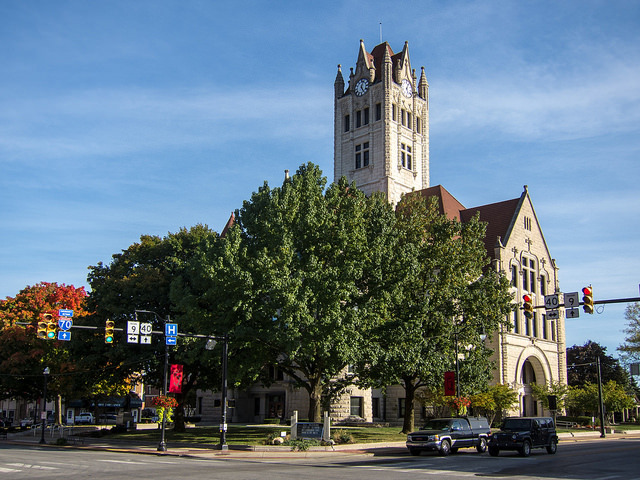 Located in Hamilton County, the city of Carmel is home to 85,900 residents. This fast-growing city sits just north of Indianapolis, has a growing arts and design district, and has been included on CNN Money’s list of best places to live. Another safe choice, the violent crime rate here is 13.4, and residents of Carmel have a .09% chance of being involved in a property crime. Another city in Hamilton County, Fishers is home to 76,700 residents. Located in both Fall Creek and Delaware Townships, the community is the site of Geist Reservoir and has been included on Money’s list of best places to live and Forbes’ list of America’s best affordable suburbs. The violent crime rate in Fishers is 17.6, and the chance of being affected by property crime here is just 1%. 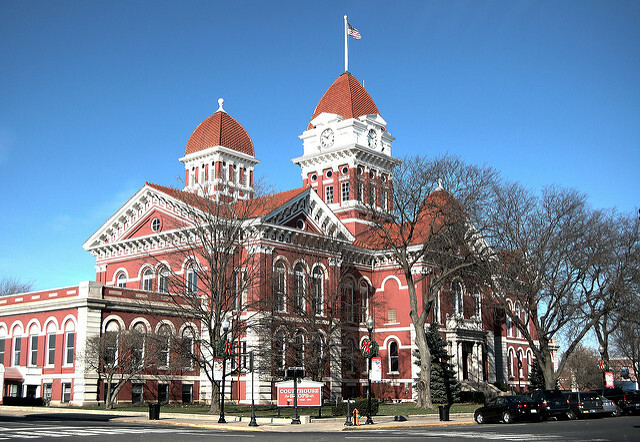 Located in Shelby County, the city of Shelbyville is home to 19,100 residents. Also the county seat, the community is 26 miles southeast of Indianapolis and lies along the fork of the Little Blue and Big Blue rivers. Another safe place to call home, the violent crime rate here is 20.8, and residents of Shelbyville have a 4.3% chance of being involved in a property crime. 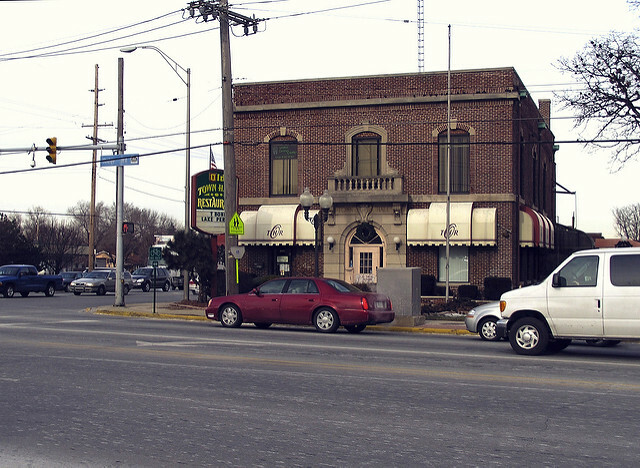 A city in Lake County, Crown Point is home to 27,300 residents. Also the county seat, the community is located just 40 miles southeast of the Chicago Loop and the city is also known as the “Hub of Lake County.” The violent crime rate here is 25.1, and the chance of being affected by property crime in Crown Point is just 1.8%. 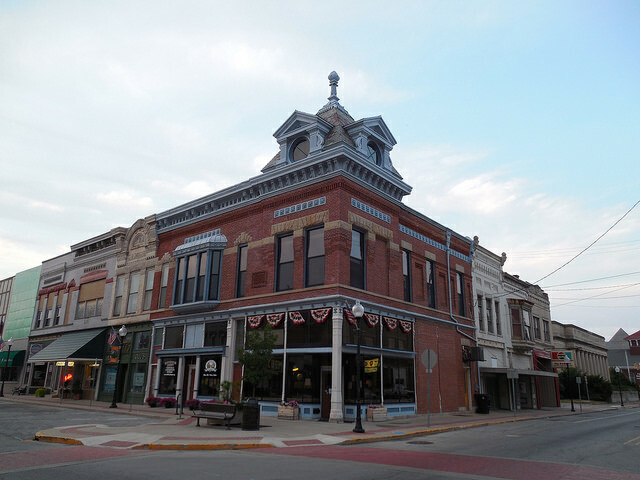 Located in Dubois County, the city of Jasper is home to 15,000 residents. Also the county seat, the community sits along the Patoka River and is known for its large number of furniture companies, earning it the name the “Wood Capital of the World.” The violent crime rate in Jasper is 39.5, and residents of the city have a 1% chance of being involved in a property crime. A town in Lake County, Dyer is home to 16,300 residents. A part of St. John Township, the town is considered a bedroom community to nearby Chicago and has been included on CNN Money’s list of best places to live in the U.S. The violent crime rate here is 42.6, and the chance of being affected by property crime in Dyer is just 1.7%. Also located in Lake County, the town of St. John is home to 14,800 residents. Founded in 1837, the community is a part of both St. John and Hanover Townships and is served by both the Lake Central School Corporation and the Hanover Community School Corporation. The violent crime rate in St. John is 53.7, and residents here have a .09% chance of being involved in a property crime. 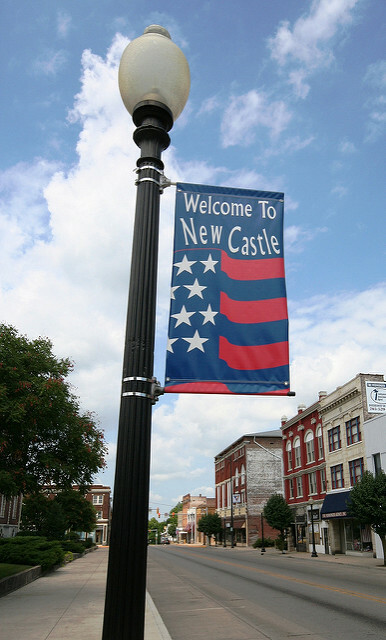 A city in Henry County, New Castle is home to 18,100 residents. Also the county seat, the community is just 44 miles northeast of Indianapolis, and its New Castle Fieldhouse is known as being the largest high school gymnasium in the world. The violent crime rate here is 60.8, and residents of New Castle have a 7% chance of being affected by property crime. 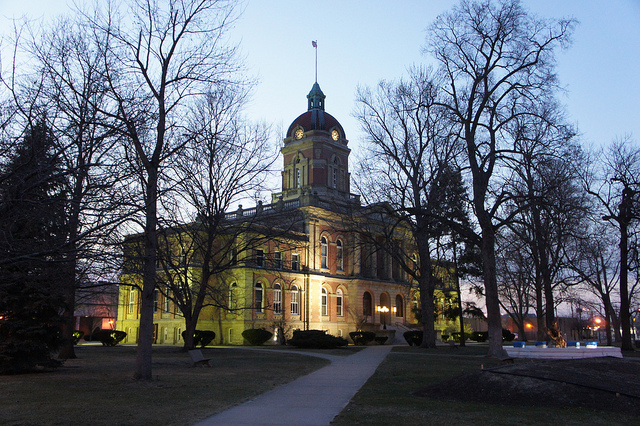 Located in Cass County, the city of Logansport is home to 18,300 residents. Also the county seat, the community sits at the junction of the Eel and Wabash rivers and is served by the Logansport Community School Corporation. The largest employer here is Tyson Foods. The violent crime rate in Logansport is 65.3, and the chance of being involved in a property crime here is 5.3%. A city in Ported County, Valparaiso has a current population of 31,700 residents. 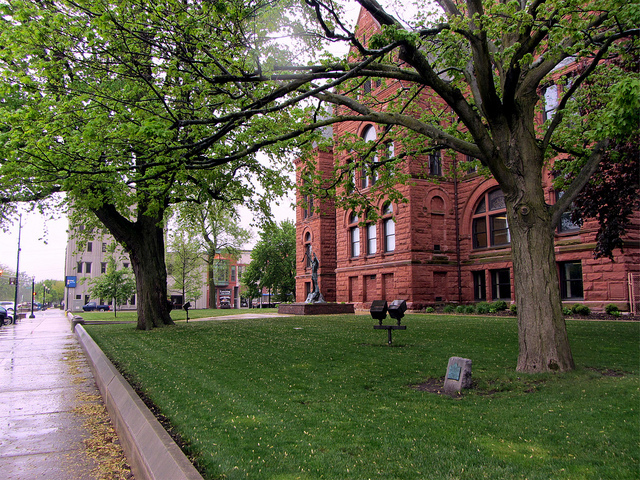 Also the county seat, the community is home to several colleges and universities, including Purdue University North Central and Valparaiso University. The violent crime rate here is 87.4, and residents of Valparaiso have a 2.6% chance of being affected by property crime. Located in Hamilton County, the city of Westfield is home to 30,000 residents. 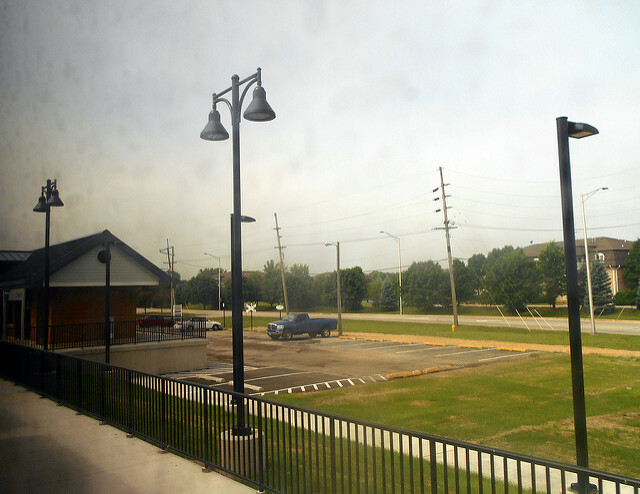 Considered a suburb of Indianapolis, the community has seen steady growth and is the site of the popular Grand Park, a 400-acre sports campus for residents. The violent crime rate in Westfield is 90.1, and the chance of being involved in a property crime here is just 1.6%. A city in Hancock County, Greenfield is home to 20,600 residents. Also the county seat, the community is considered a suburb of Indianapolis and lies within Center Township. It is also home to the headquarters of Avery Dennison. The violent crime rate here is 91.3, and residents of Greenfield have a 1.9% chance of being affected by property crime. Located in DeKalb County, the city of Auburn is home to 13,000 residents. 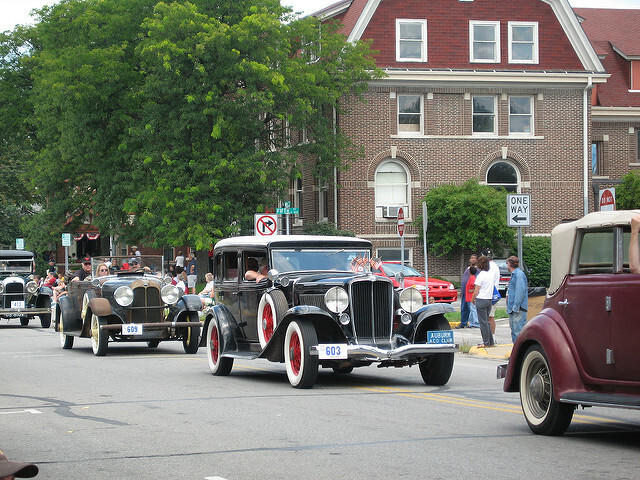 Also the county seat, the community’s nickname is “Home of the Classics” in reference to the many classic automobiles that were once manufactured there. Now, there are festivals and museums to commemorate these throughout the year. The violent crime rate in Auburn is 101.2, and the chance of being involved in a property crime here is 3.1%. A town in Lake County, Highland is home to 23,700 residents. Just 25 miles from Chicago, the community consists of several distinct neighborhoods and is served by the School Town of Highland public school system. The violent crime rate here is 105.1, and residents of Highland have a 2.9% chance of being affected by property crime. 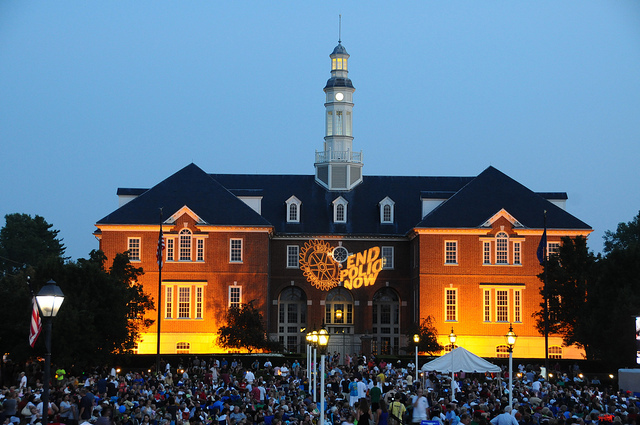 Located in Hendricks County, the town of Brownsburg is home to 14,500 residents. First settled in 1824, the community encompasses 11.1 square miles, and is served by the Brownsburg Community School Corporation. The violent crime rate in Brownsburg is 105.8, and the chance of being involved in a property crime here is just 1.5%. 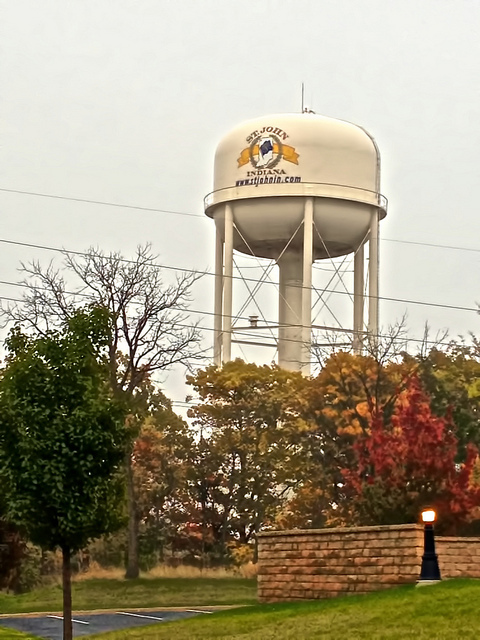 A town in Porter County, Chesterton is home to 13,000 residents. 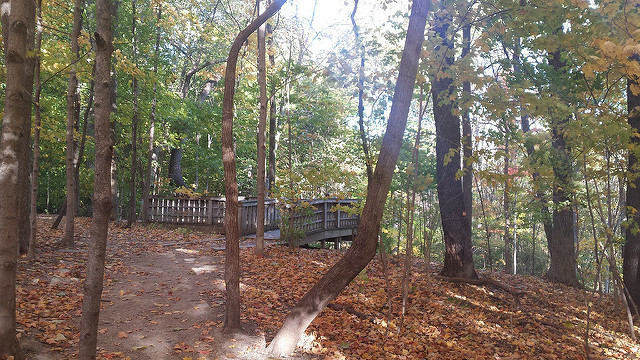 The community sits just south of the Indiana Dunes State Park and is also the site of the Coffee Creek Watershed Preserve. The violent crime rate here is 106, and residents of Chesterton have a 1.6% chance of being affected by property crime. 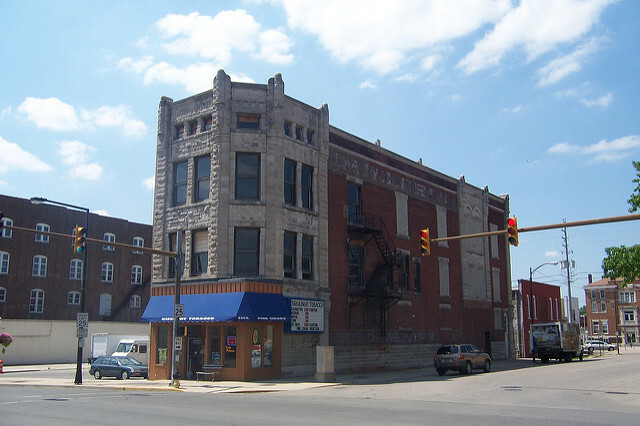 Located in LaPorte County, the city of LaPorte is home to 22,000 residents. Also the county seat, the community has nine lakes and is known for its recreational opportunities and various city events. The violent crime rate in LaPorte is 126.7, and the chance of being involved in a property crime in the city is 4.8%. 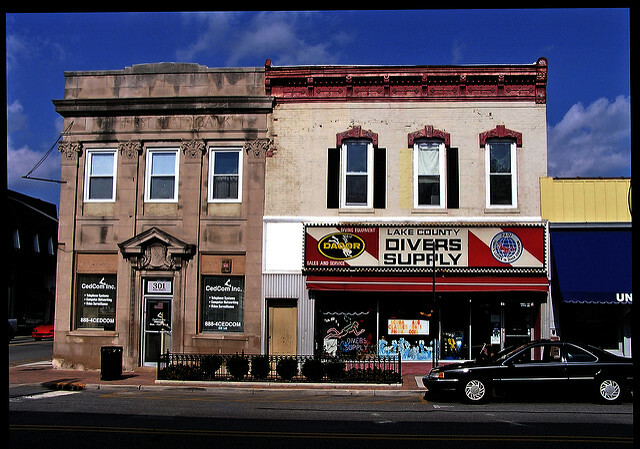 A town in Lake County, Munster is home 23,600 residents. A part of the North Township, the community is just 30 miles southeast of the Chicago Loop and is bordered on the north by the Little Calumet River. 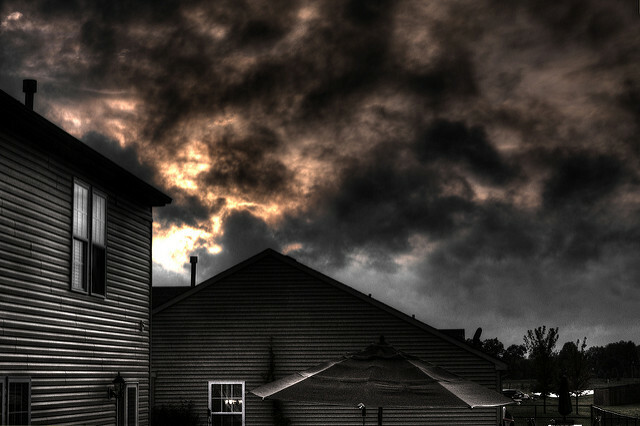 The violent crime rate here is 126.8, and residents of Munster have a 1.7% chance of being affected by property crime. 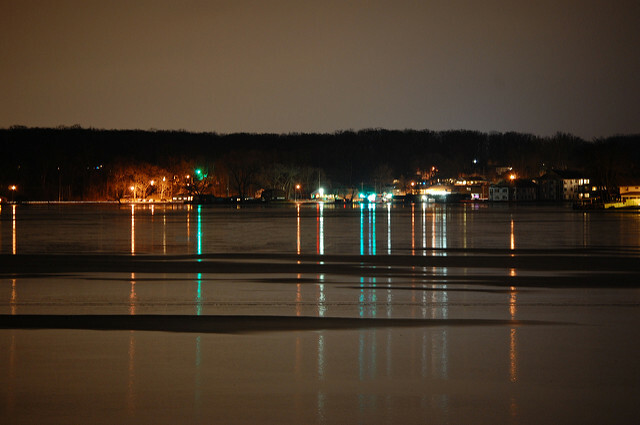 Also located in Lake County, the town of Cedar Lake is home to 11,500 residents. The community is a part of both Hanover and Center townships and sits on the shores of Cedar Lake, the largest natural lake in northwest Indiana. The violent crime rate in Cedar Lake is 129.5, and the chance of being involved in a property crime here is just 2.5%. 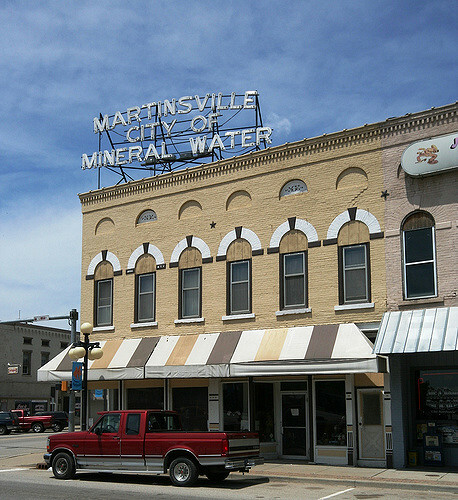 A city in Morgan County, Martinsville is home to 12,000 residents. Also the county seat, the community was once home to many fisheries, earning it the name the “Goldfish Capital of the World”. The city is served by the Metropolitan School District of Martinsville. The violent crime rate here is 142.1, and residents of Martinsville have an 8.3% chance of being affected by property crime. 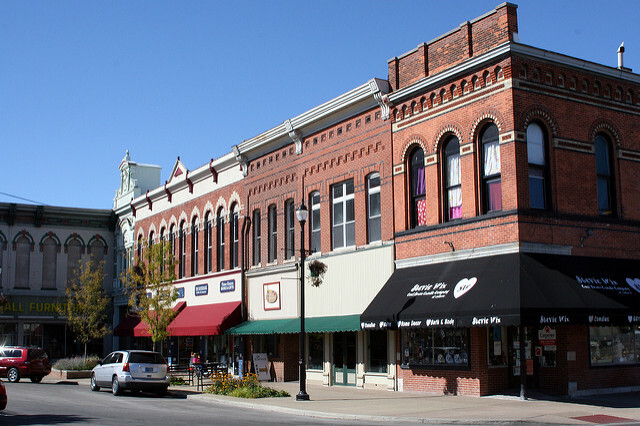 Located in Elkhart County, the city of Goshen is home to 31,700 residents. 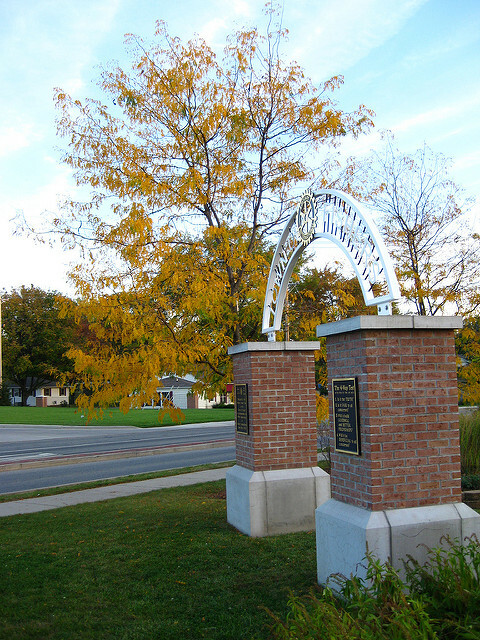 Also the county seat, the community sits near the Michigan border, is a center for several RV manufacturing companies, and is home to Goshen College. The violent crime rate in Goshen is 146.7, and the chance of being involved in a property crime here is 3.5%. A city in Lake County, Hobart is home to 29,000 residents. Just 31 miles southeast of Chicago, the community is the site of Lake George, which is a popular spot for recreation. 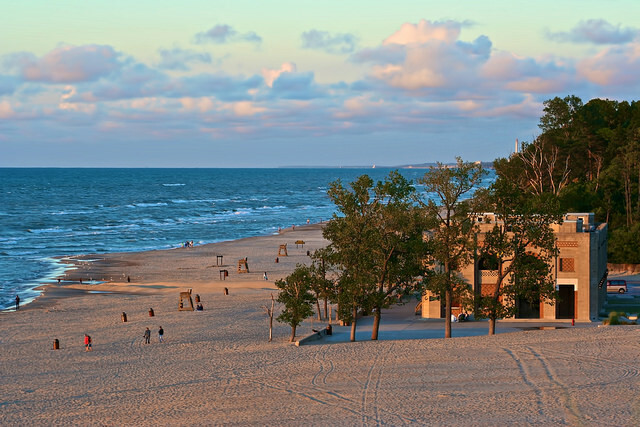 Lake Michigan and the Indiana Dunes National Lakeshore are also nearby. The violent crime rate here is 175.1, and residents of Hobart have a 4.9% chance of being affected by property crime. Located in Huntington County, the city of Huntington is home to 17,300 residents. 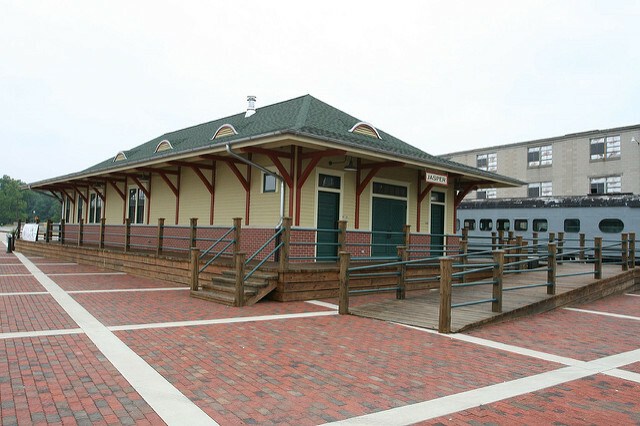 Also the county seat, the community sits in both the Union and Huntington townships and is the site of a section of the Wabash and Erie Canal, the shipping canal that links the Ohio River to the Great Lakes. The violent crime rate in Huntington is 177.3, and the chance of being involved in a property crime here is 2.6%. A city in Bartholomew County, Columbus is home 44,000 residents. 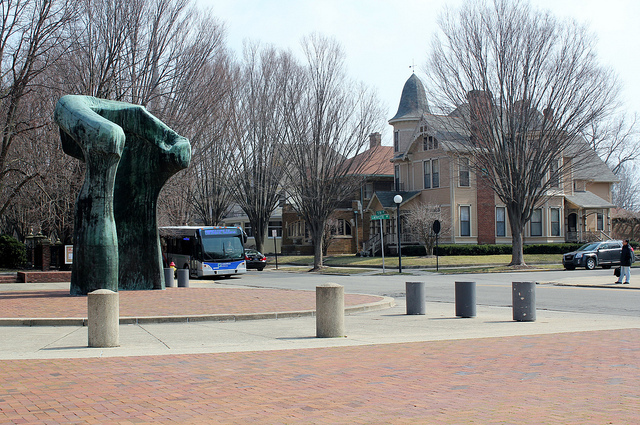 Also the county seat, the community is just 40 miles south of Indianapolis and is well-known for its modern architectural landmarks and historic buildings. The violent crime rate here is 185.2, and residents of Columbus have a 4.9% chance of being affected by property crime. Really, Plymouth is not on thus list. What does the population have to be? Both the town where I was born and lived in until I was 11 (Goshen) and the town where I lived the rest of my younger years (Huntington) and graduated from (Old Huntington High School, class of 1961) made the list. YEAH!!! !